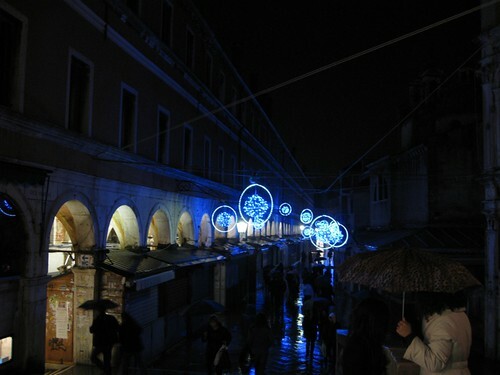 This week the challenge for 52 Photos Project is Light and Dark. 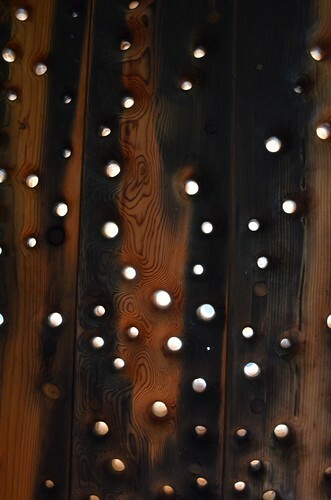 Here the light seeps through holes in a wood sculpture. 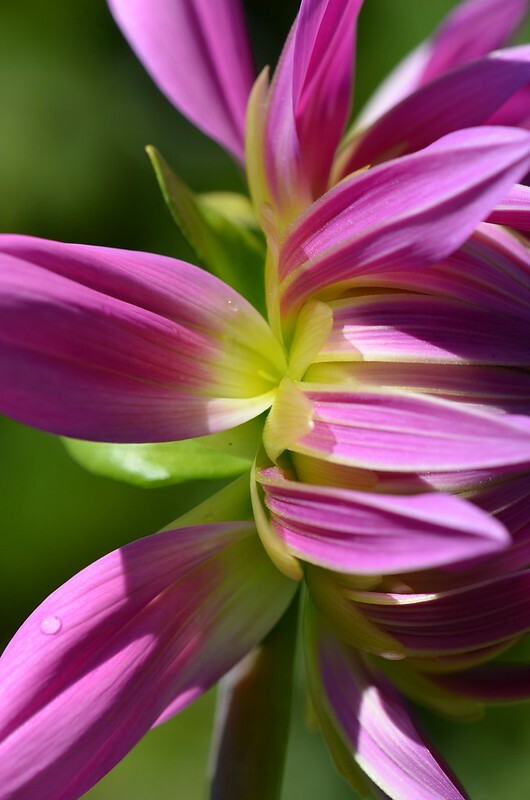 This entry was posted in Photos and tagged 52photosproject, photos on August 26, 2013 by slowbloom. This week’s prompt for 52 Photos is unusual and uncommon. I thought I’d give you a taste of each. 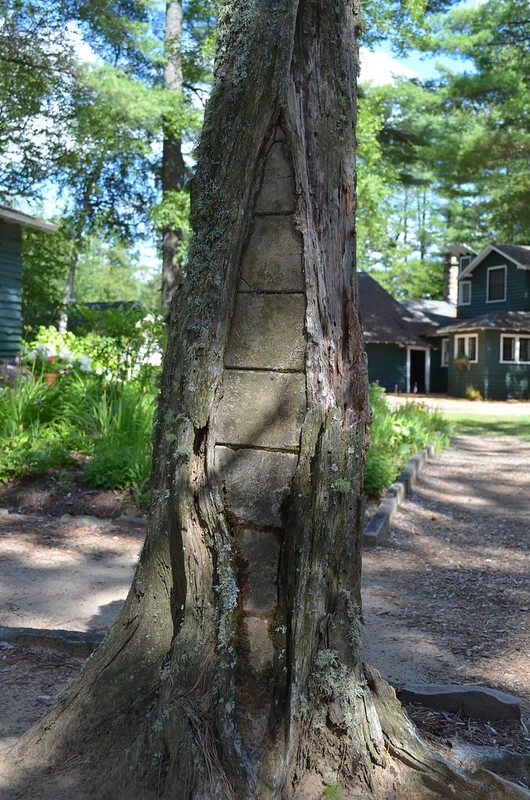 What is there to say about a tree that appears to contain a brick a wall? I think it might just be a portal to another dimension, and the reasons it got closed certainly intrigue me. This entry was posted in Photos and tagged 52photosproject, photos on August 16, 2013 by slowbloom.